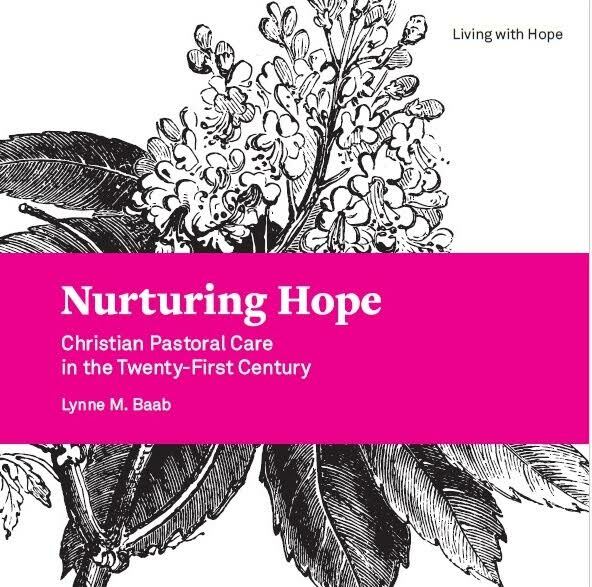 Lynne Baab’s book Nurturing Hope: Christian Pastoral Care in the Twenty-First Century, is one of the richest resources on pastoral care that I have ever read. The depth and breadth of her research provides a foundation for care while her experience as a teacher and pastor make this a must read book for anyone involved in pastoral ministry or spiritual direction. What I loved most about Nurturing Hope (apart from the title which gives me a boost as I start this new year) is how Lynne Baab weaves personal stories around her very practical advice about spiritual practices, the art of listening, the importance of resilience and much more. She enriches the chapters with “Training tips” – easy to follow ideas for those who lead training sessions for pastoral carers, as well as questions for reflection and discussion. What Does This Have to Do With Discernment? Why am I reviewing this during a season when we are focusing on discernment you may ask? Primarily because I believe that part of our discernment process comes through the ways that we both offer and receive care. The commonest reasons pastors leave ministry are burnout and loneliness, both of which are directly related to lack of support systems and pastoral care in their lives. 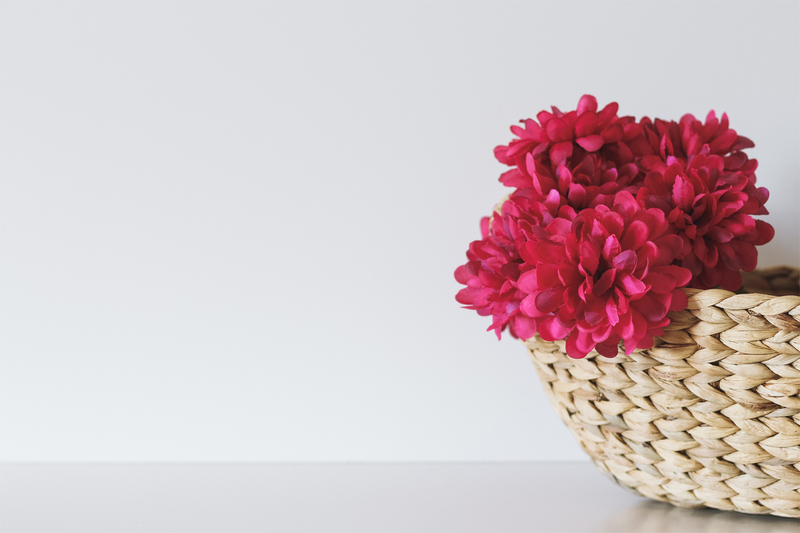 As you look ahead to 2019 – to your dreams and hopes, as well as to the challenges and struggles, consider using Nurturing Hope as a resource for both discernment and ongoing care. NOTE: As an Amazon Associate we receive a small amount for purchases made through the links above. This is part of how we finance Godspace. Thank you for helping us out. II would like to purchase this book. Amazon only lists a Kindle edition. I want a Print copy. Where can I find one? Elizabeth, I am not sure why you only see the kindle version. Are you in the US or elsewhere? This link https://amzn.to/2MfplDO should show you both kindle and paperback information.